2. For bulk orders, we ship it by sea or air, for small orders, we ship via DHL, TNT or UPS and etc. 2. For bulk orders, we ship it by sea or air, for small orders, we ship via DHL, TNT or UPS and etc. 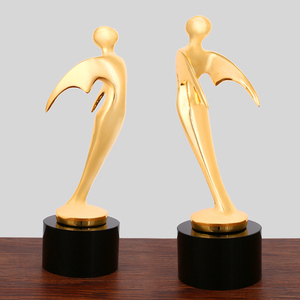 All we wants is that our good quality and service will help you to get more clients and more orders. If customers need urgent orders, we can negotiate the time for delivery but you have to pay some extra expenses. For the mass order, customer should pay 30% deposit at least, the balance should be paid before shipping goods. When customer do the payment, may have a little bank charge, customer should bear this. By air: If you are urgent about the goods and your quantity is not very big, we will deiver the goods by air. 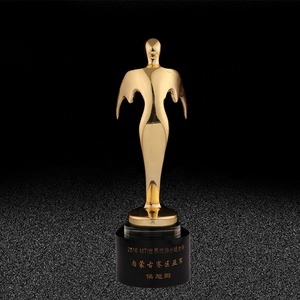 Pujiang Hongyu Crystal Crafts is founded in 2003, which has more than 10years experi- enced in crystal gifts and crafts. Q4: What is your method of T ransportation9 A4: If the quantity of your goods are big, we deliver the goods by air or by sea. 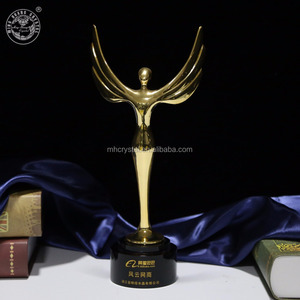 Alibaba.com offers 1,437 angel crystal trophy products. About 76% of these are crystal crafts, 41% are folk crafts, and 2% are plastic crafts. 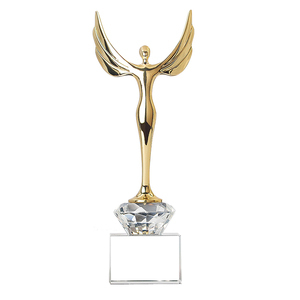 A wide variety of angel crystal trophy options are available to you, such as sports, angel. You can also choose from nautical, folk art, and antique imitation. 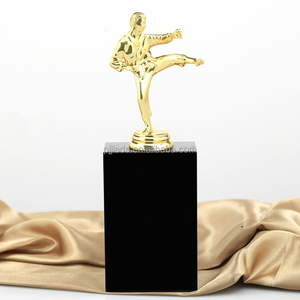 As well as from business gift, souvenir. 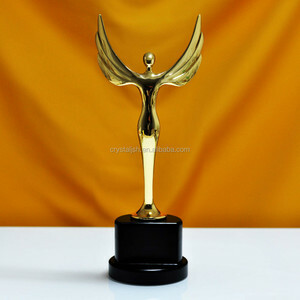 And whether angel crystal trophy is china, or europe. 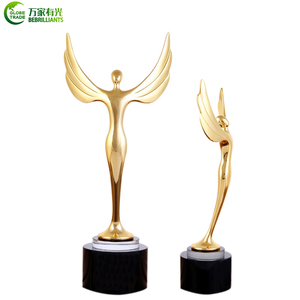 There are 1,356 angel crystal trophy suppliers, mainly located in Asia. 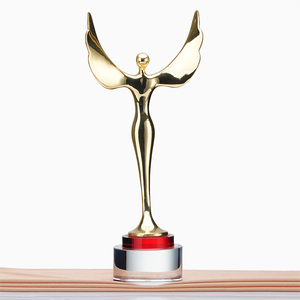 The top supplying countries are China (Mainland), India, and Hong Kong, which supply 99%, 1%, and 1% of angel crystal trophy respectively. 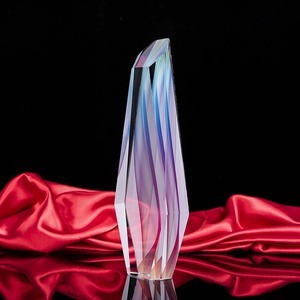 Angel crystal trophy products are most popular in North America, Western Europe, and Domestic Market. You can ensure product safety by selecting from certified suppliers, including 544 with Other, 108 with ISO9001, and 101 with BSCI certification.